Business letter template is correspondance which is based on business between each other or with special personals of commercial companies. Let’s review the article. 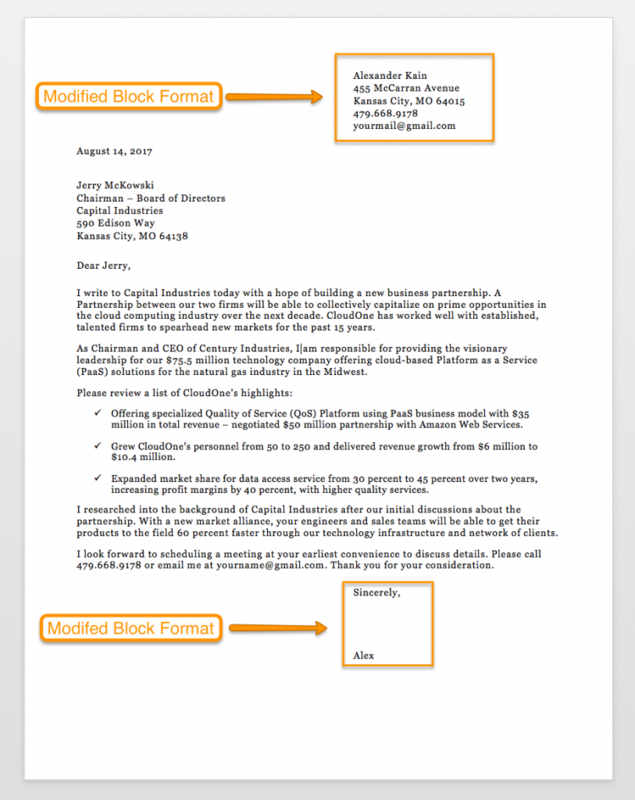 What is a Business Letter Template? Business letters are used as a method of communication between individuals-individuals, institutions-institutions or individuals-institutions. In summary, the purpose of business letters is to realize a business, service or commercial activity. You should avoid the expressions in the clear and concise text that would cause the reader to be misunderstood. Unnecessary details should be avoided so that the text is short. Business letters have special craft. How to Make a Business Letter? Regardless of the content of the letter, there are several business standards that you should follow. You should write a business letter in common fonts such as Arial or Times New Roman and size 12 punto. Use justified paragraphs. If you need to print the business letter that you will send, print the letter on the company’s letterhead. This gives a more professional feel and allows the counterparty to see your company’s logo and contact information. What are the Points to Consider When Writing a Business Letter? The letter begins with the name and address of the recipient, regardless of whether it is a person or an institution/company. 1- The letter must be written in a computer and printed on a white paper. The paper should be uniformly. If it is not possible to write the letter in the computer, a black ink pen or ballpoint pen must be used and written in legible form. 2- You should add the date and location information to the upper right corner of the letter. After the name, address and date, a proportional space is created and the letter content is created. 3- The name of the person who wrote the letter immediately after the end of the content is written to the right bottom of the file and the signature is written. 4- Companies can use their letterhead in business letters. 5- If you write the letter in response to a business letter, you should create the interested section of the paper and you should write the date and number of the letter here. 6- In the conclusion section, you should complete the letter with a sentence that respects to the counterparty. How Do You End the Business Letter? at the closing such as ‘Respectfully’, ‘Yours sincerely’, ‘Thank you’, ‘Best wishes’. Leave four lines of space for the signature. After signing the letter, sign it or send it via e-mail, scan your signature and paste it in the appropriate location of the letter. Please choose blue or black for signature. Write your name, phone number, e-mail address, and other required information under your signature. You can examine a business letter template at below. We are the UK representative of brands such as Schneider and Siemens, one of the biggest companies in the field of machinery electricity. As you can see in the catalog and price lists presented in the attachment, we would like to assist in the supply of all electronic products. We will wait for your orders according to your needs and wish you have a good work. While review your business letter, a well presentation is a sign of professionalism. It is important to give the privileges of the author or the institution. The spelling and grammar rules should be carefully examined. In the last paragraph, summarize your goal and clearly explain what you expect from the counterparty or the type of action you are planning. Keep in mind that the counterparty may contact you regarding your concerns or questions and thank you for taking care of it.